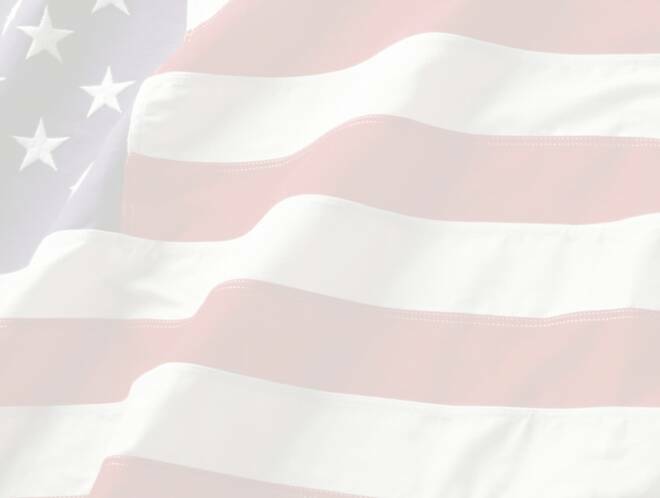 Check out the All-American online store for Remotes, Keypads, and other Accessories. Proudly serving Northern New Jersey for 16 years. 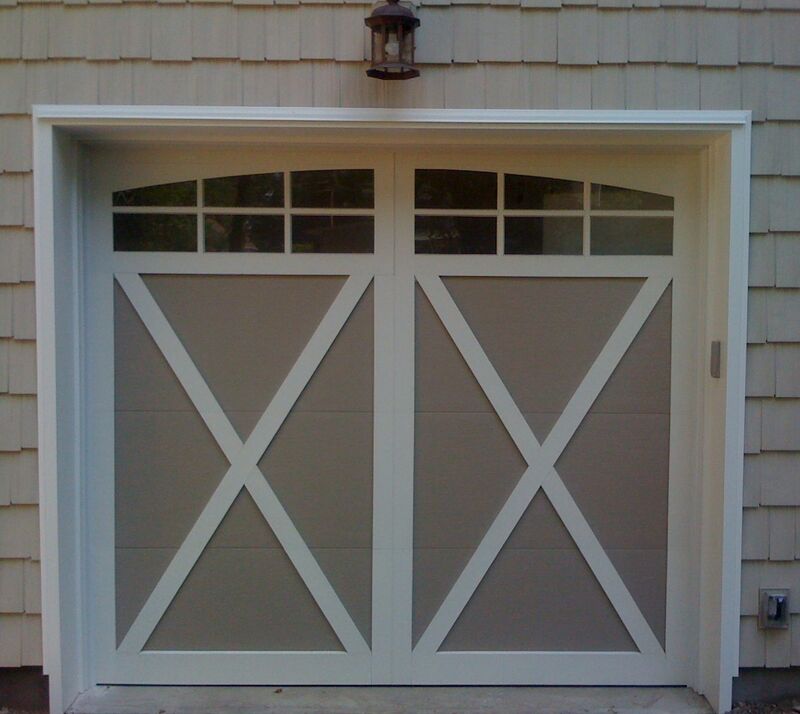 Call us for all your garage door, garage door opener, and service/repair needs. 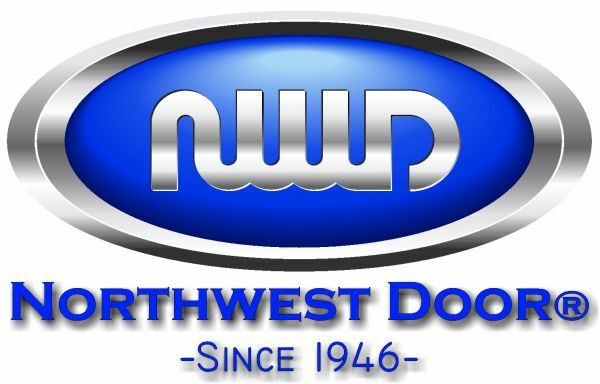 We carry Clopay, Amarr, Haas, C.H.I., and North West garage doors. Lift Master is our #1 choice for garage door openers and accessories. We are based out of Bergenfield, New Jersey. 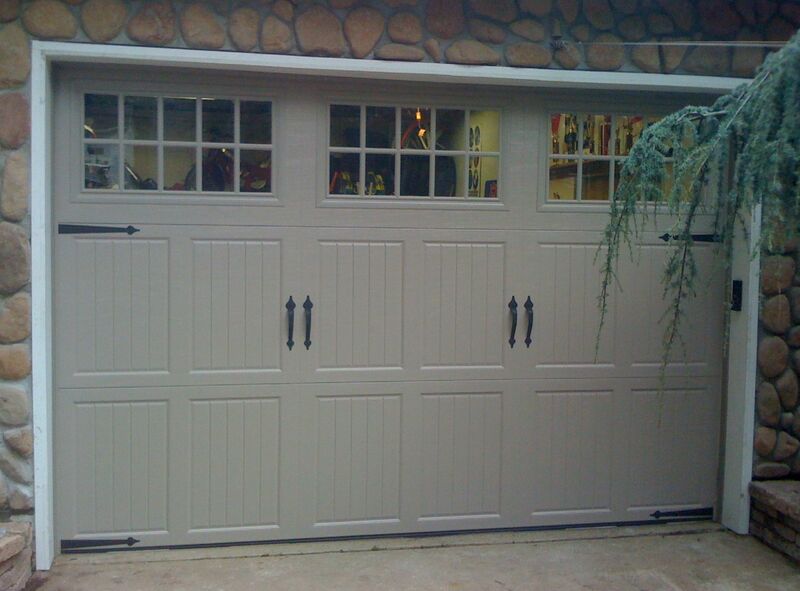 Bergen County is our primary area for service and installations. 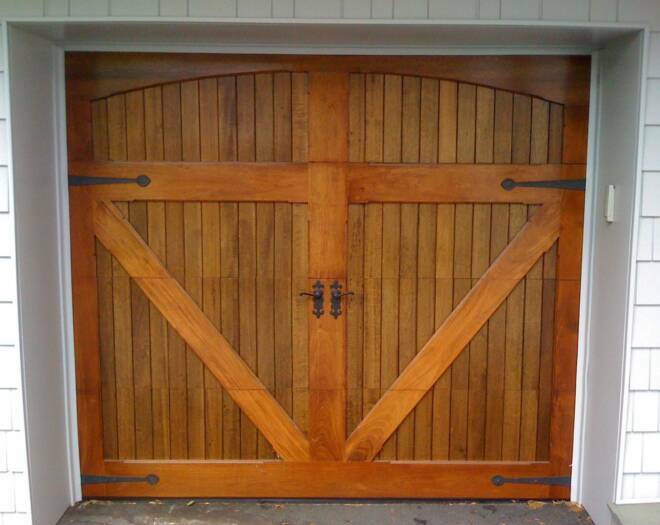 We are a licensed and fully insured, family run business that offers superior craftsmanship, quality, honesty and attention to detail. Call us today for a free estimate or E-Mail us. Click on the "Contact Us" page, and view our guest book. See what our customers had to say about us, and work we have done for them. Don't just take our word for it. Word of mouth is everything to us!